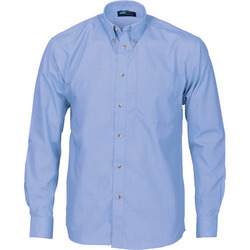 Wholesale Supplier of a wide range of products which include shirt interlining. Crafting high quality handmade Shirt Interlining is in our DNA. Every suit is individually made, to the exact dimensions of the customer, hand cut and hand tailored to the highest standards for that impeccable fit.